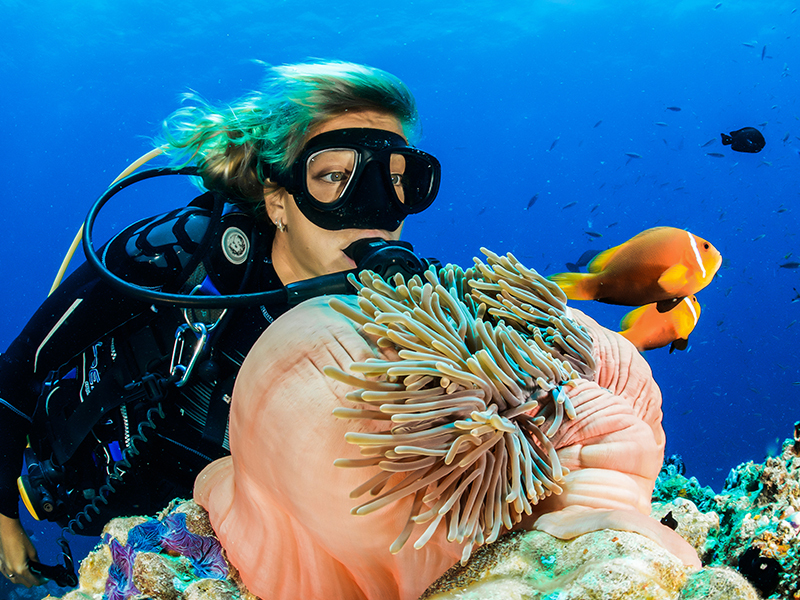 Bigger is not always better–sometimes a big hotel just doesn’t set the right vibe for your getaway. They’re usually only available in larger cities, and getting a room on the 20th floor just reminds you of the bustling city from which you’re trying to take a break. If this is the case for you, a smaller boutique hotel may be just what you need for the perfect vacation in South Africa. 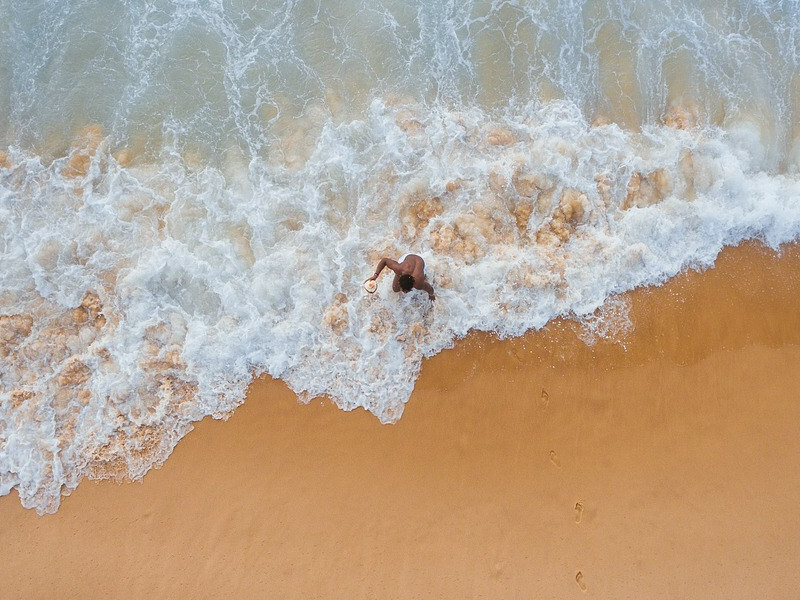 We’ve saved you the trouble of finding one and rounded up a growing medley of boutique hotels, luxury guesthouse hideaways and romantic retreats in South Africa. 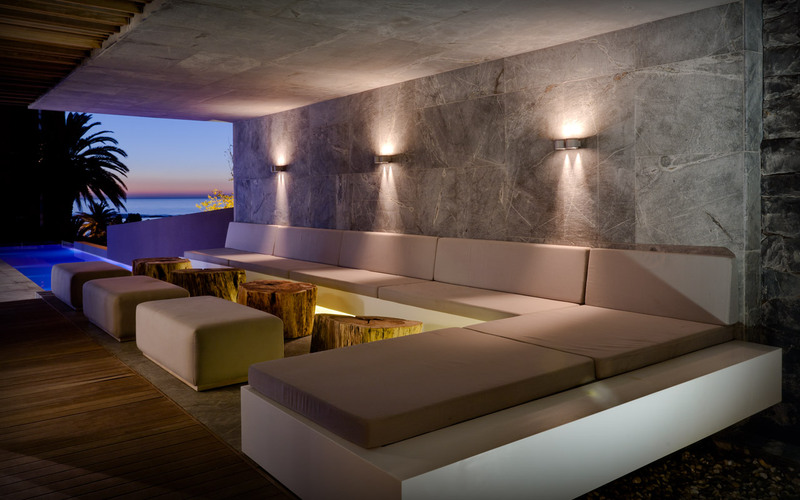 Set in one of South Africa’s most desirable locations, POD Boutique Hotel on Cape Town’s Atlantic Seaboard brings the sun, sea and nightlife of Camps Bay right to your doorstep. The hotel is 5-Star and its 15 suites offer guests a unique mix of comfort, exclusivity and privacy cocooned in contemporary wood and slate finishes – the hotel is an interior design masterpiece! POD is also the recent winner of TripAdvisor’s 2013 Travelers’ Choice Award and they’re committed to delivering a sustainable hotel operation. 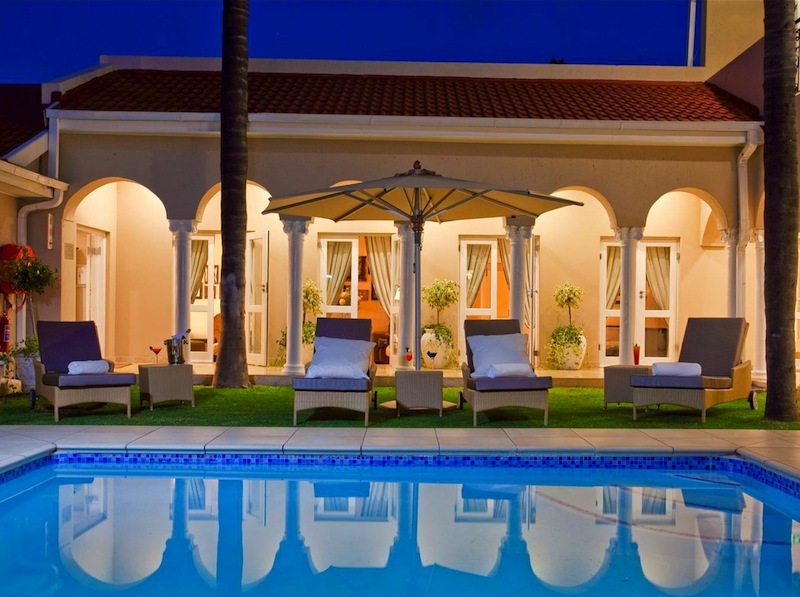 Located in Cape Town’s fashionable Green Point suburb, Villa Zest Boutique Hotel offers designer luxury accommodation in the heart of the Mother City. 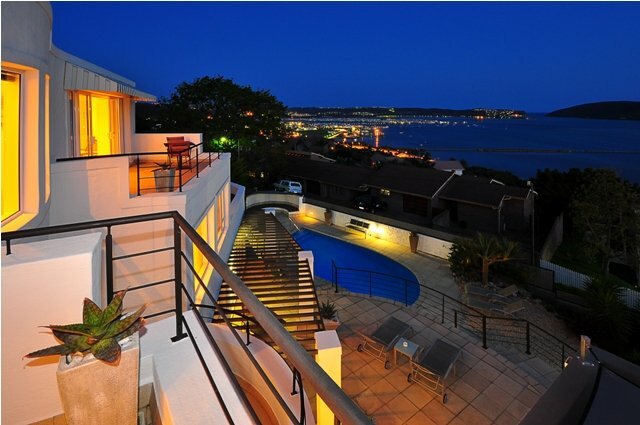 The hotel comprises 7 rooms, a rooftop deck with views over Green Point and the ocean, the Object art gallery, a high-end media room with every single gadget the modern traveller requires, a lounge with views over the V&A Waterfront, and a refreshing garden and pool area. It was also voted TripAdvisor’s Trendiest Hotel in 2012. 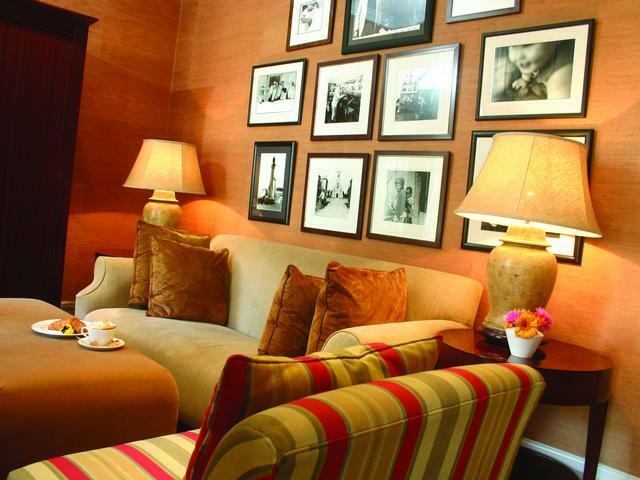 In the heart of Cape Town’s vibrant City Bowl neighbourhood is the 4-Star Cape Cadogan Hotel. An elegant 12 room retreat, its exquisite interiors are walled by a National Monument, refurbished to incorporate a contemporary feel without upstaging the buildings natural historical charm. The luxurious hotel is family owned and day-to-day operations are managed by a dedicated team of staff who are committed to assist guests with their every need. Visitors to this hotel will be captivated by its plush fittings, central location and high-speed Internet access. 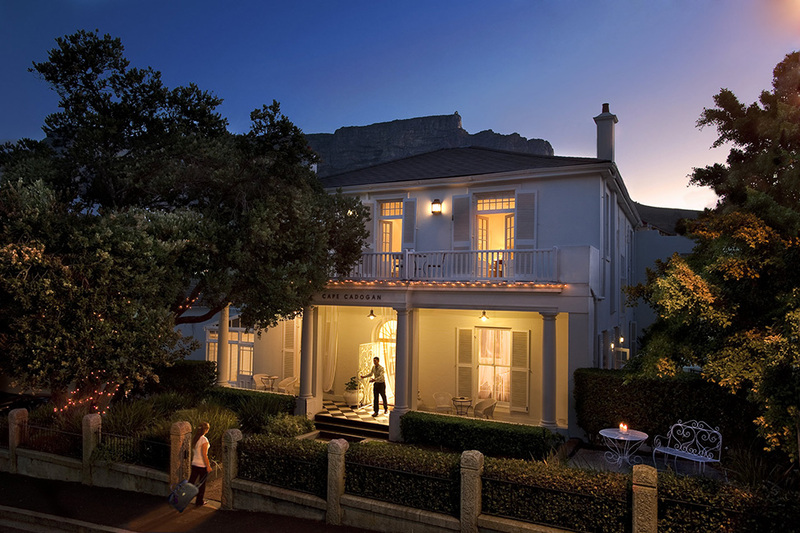 Ellerman House in Cape Town was voted one of the Top 6 Hotels in the World and for good reason. It was the first boutique hotel to ‘go green’ after replacing all lights with energy-saving bulbs, 230 solar panels and 8 worm farms for sustainable landscape maintenance. Ellerman House also boasts a collection of more than 7000 premium wines, interactive experiences with chefs for daily culinary recommendations as well as a 24 hour pantry for guests. It’s no wonder this Cape Town boutique hotel has hosted the likes of UK celebrity chef, Heston Blumenthal. 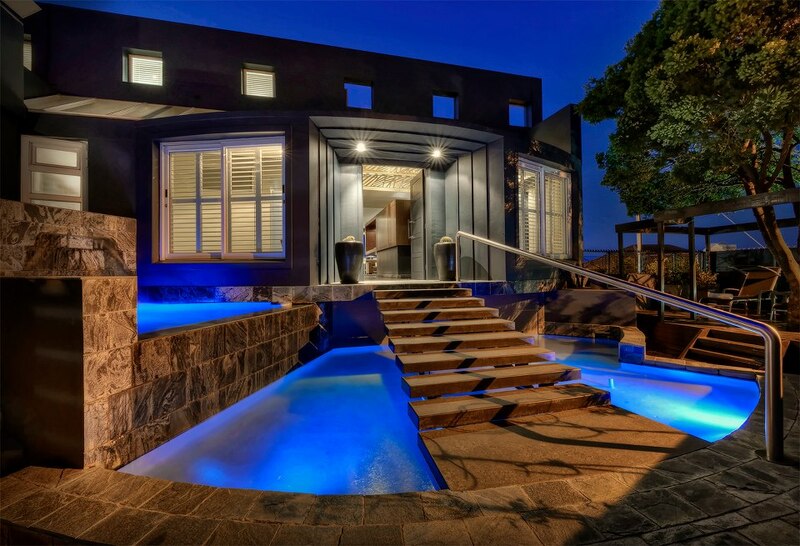 A sophisticated city sanctuary on Cape Town’s desirable Atlantic Seaboard, O on Kloof Boutique Hotel & Spa has 8 rooms and multi-lingual staff. The hotels interior with its slick urban design and enviable sea views is unexpected as it is well hidden from the road. The heated indoor swimming pool caps days spent on one of the Atlantic’s shimmering beaches perfectly, and even the most selective traveller will be in awe of O’s sumptuous surroundings and impeccable hospitality. Multi-award winning Babylonstoren on the fringes of wine country in the Western Cape is a vast ranch set on the foothills of the Hottentots-Holland Mountains. The farm includes a massive working fruit and vegetable garden complete with roaming tortoises and beehives, a glass conservatory, an upmarket restaurant, as well as a spa and 13 Cape Dutch cottages with interiors by renowned Cape Town designer Karen Roos. Day visitors can enjoy the spoils of Babylonstoren with a visit to the ‘Glaskas’ conservatory, a walk through the garden, browsing the farm stall and a meal at Babel restaurant (advance booking essential). 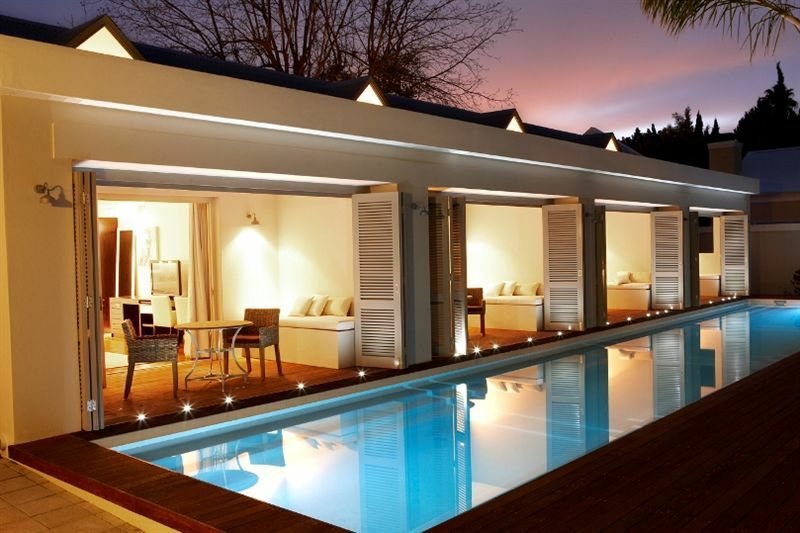 Comprising 6 rooms in 5 unique buildings linked by a central garden in a quiet area of the winelands village of Franschhoek, Akademie Street Boutique Hotel’s luxury suites and traditional cottages offer guests the personal service that only an intimate, family-owned and managed establishment can offer. Enjoy breakfast under the vine on the patio and stroll to the centre of Franschhoek from this hidden retreat. Charming and tranquil, Robertson Small Hotel is housed in a beautifully restored National Monument where the decorative ceilings, gracious verandas and creaky wooden floors of the Manor House exude a welcoming coziness to guests – a distinct homely feeling symbolic of the finest in small town hospitality. The hotel is located just off Route 62 and is home to a Reuben Riffel signature restaurant (Reuben’s at the Robertson Small Hotel). The Turbine on Knysna’s exclusive Thesen Island is home to 25 rooms built into an old wood-fired turbine. 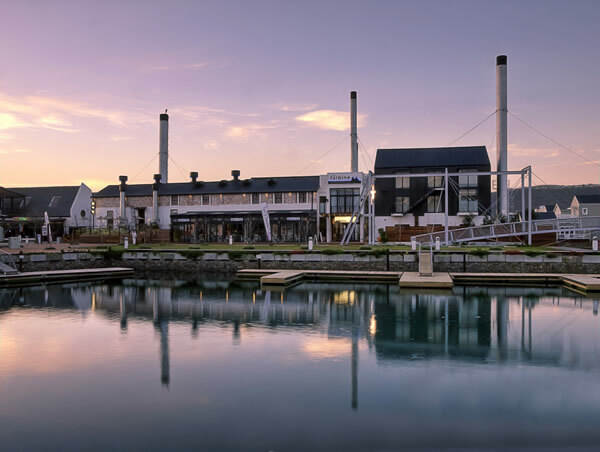 This becomes a little easier to digest when you learn that this Heritage site was once a powerhouse and today all the old machinery has been restored to its former glory adding a fitting aesthetic to this gorgeous Garden Route getaway. The stunning artwork which adorns the walls of The Turbine is for sale, but you’re more likely to get a kick out of the hotels façade which still looks very authentic! Discover a place where time is told by the changing tides of the Knysna lagoon, a place where nothing seems like the perfect thing to do. The 5-Star Villa Afrikana Guest Suites in the heart of the Western Cape’s beautiful Garden Route offers guests unhindered views of the world renowned Knysna Heads and surrounding lagoon. Owners Rossano & Bianca are fluent in English, Afrikaans and Italian and they make no secret of the fact that Villa Afrikana is their “realisation of a lifetime dream”. The hotel is a winner of TripAdvisor’s Traveler’s Choice 2013 in the Best Service category. With 10 exquisite suites, each with their own distinctive interior, P.E.’s luxury 5-Star hotel delivers a glamorous stay in the ‘Windy City’. No. 5 Boutique Art Hotel features a privately owned art collection and world-class facilities, hand selected for the enjoyment of both business and leisure travellers. 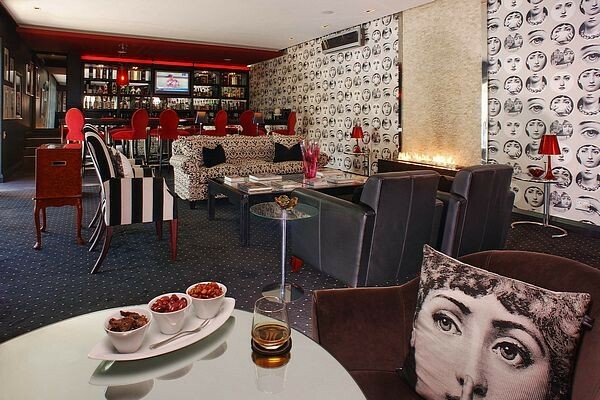 Guests are encouraged to retreat into an environment of matchless style, comfort and affordability in Port Elizabeth where they can enjoy pampering conveniences such as a Champagne Lounge and Jazz Room dining, a cigar & whiskey bar, a private movie theatre, an executive boardroom and spa & gym facilities. 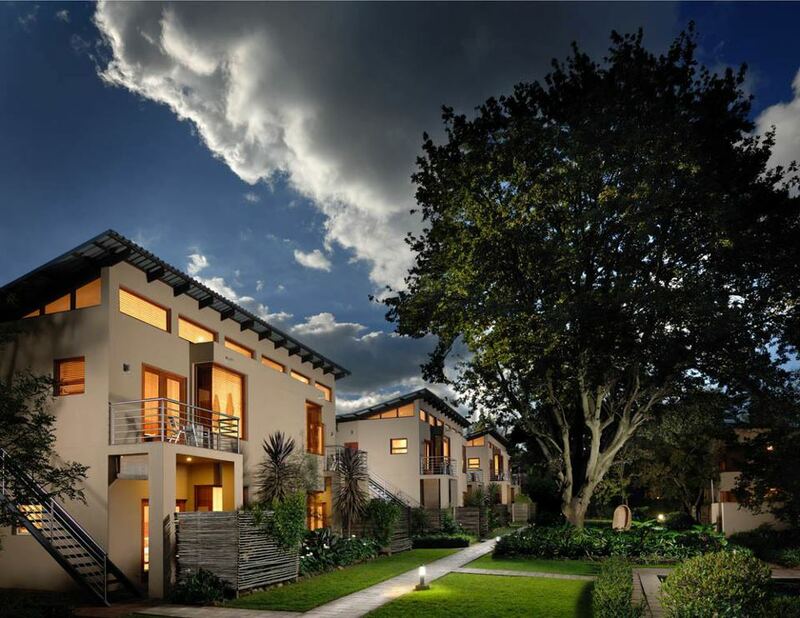 A state of the art 4-Star boutique hotel on the banks of the Kowie River in Port Alfred, MyPond is run by the students of Stenden – one of South Africa’s most prestigious hotels. The emphasis of the accommodation is on comfortable and affordable luxury and guests can expect warm and dedicated hospitality in an outstanding locale. At Saxon Boutique Hotel every aspect is carefully considered, from the presentation of the food to the finer details of their warm hospitality, guests can expect only the best. The hotel features 24 luxurious and spacious suites furnished in elegant African style décor. The boutique hotel is situated on 6 acres of landscaped gardens and it is rated amongst the top hotels of the world. 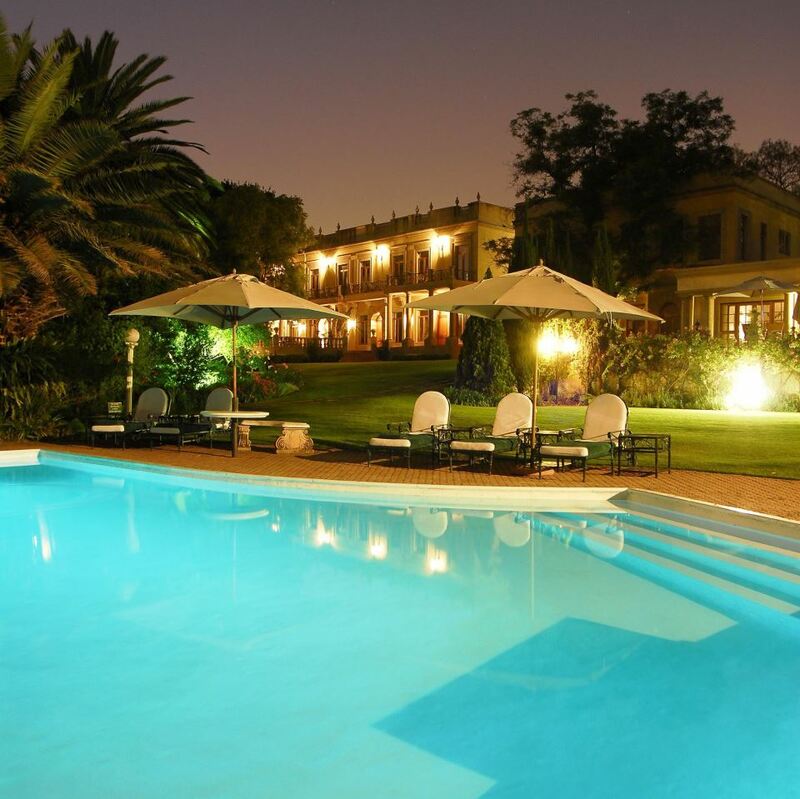 Conveniently situated in the Sandton suburb of Morningside Manor, Fairlawns is an award-winning boutique hotel boasting 40 highly personalized, world-class suites, a conference centre, a fully equipped gym, a Balinese Spa and an excellent a la carte restaurant. Originally owned by the Oppenheimer family, the Fairlawns property was purchased in 1986 by current owners, John and Anna Thacker. 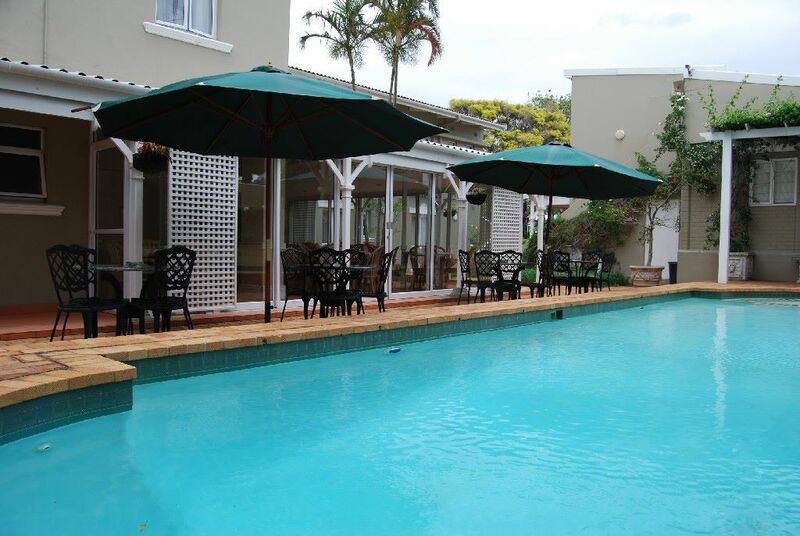 Fairlawns Boutique Hotel was later established in 1998. A forerunner in creating spacious bathrooms, individually themed suites and even the name ‘Boutique’, which at the time was not the popular term it is today, Fairlawns has long been at the vanguard of a different offering in hospitality. The Peech Hotel is Johannesburg’s first eco-chic boutique hotel. In keeping with the intimate, bespoke spaces boutique hotels are known for, The Peech offers guests 16 suites, as well as a bistro restaurant and a boardroom. The hotel blends chic design with a low impact on the environment, and has recently been certified as a ‘Fair Trade in Tourism’ hotel. 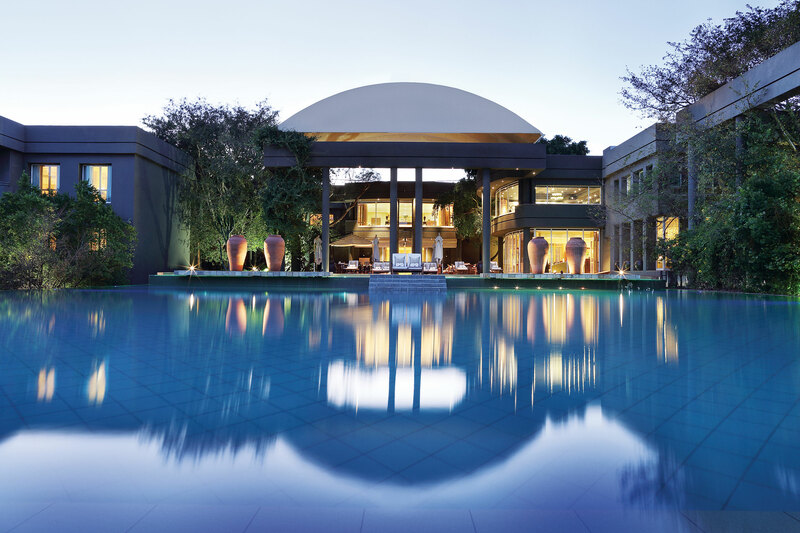 An opulent urban sanctuary in Johannesburg’s trendy Rosebank, the Monarch Hotel feels more like a stately home offering its patrons sophistication and personalised service. From elaborate wrought iron entrances to richly decorated interiors; The Monarch provides business and leisure travellers with a luxurious refuge in the heart of Joburg’s business district. 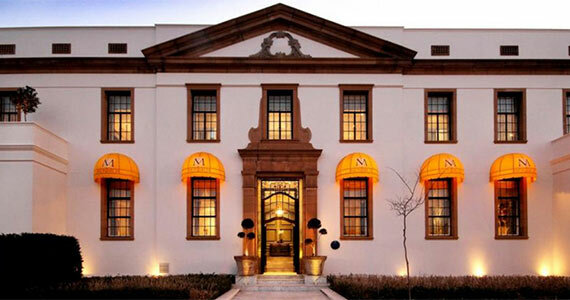 As far as established boutique hotels go, 131 on Herbert Baker is fairly new having opened its doors in 2010. The hotel borders the Groenkloof Nature Reserve in Pretoria and is just 10 minutes’ drive from the CBD. The hotel includes 8 rooms, each with a private balcony, and 1 Presidential Suite with a private lounge, bar and dining area. High tea is served daily on the front lawn where guests can appreciate the 180 degree views of Pretoria. Classic refined ambience 85km from the hubbub of Johannesburg, De Hoek Hotel is a country style 5-Star retreat with all the luxury you could ask for and more! The Stone House is an impressive structure of Oregon pine, luxurious fabric and handcrafted mahogany furniture. Twenty beautifully appointed bedrooms with en suite bathrooms set against the rural landscape dotted with indigenous flora, lends itself to days spent resting next to the river, croquet on the lawn or a hot air balloon adventure. 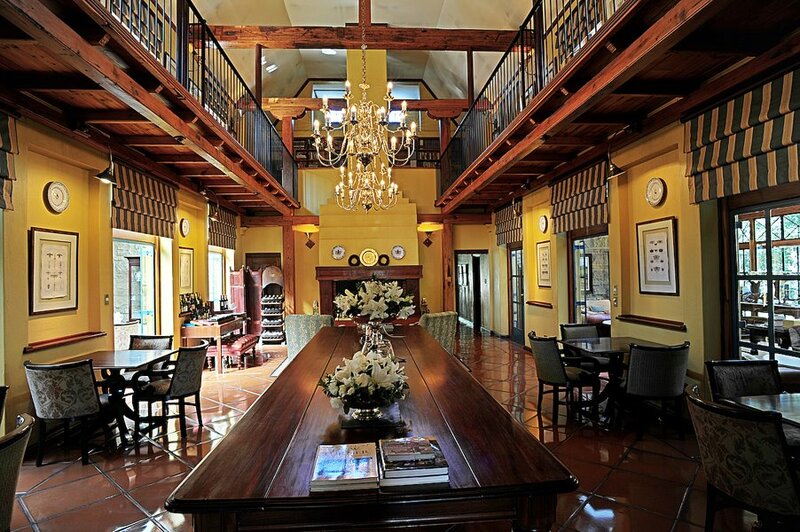 In 1999 a Durban businessman and entrepreneur had an inspiration to convert four Victorian homes on Florida Road in the suburb of Morningside, into a luxury boutique hotel. Restored to their former glory, these beautiful buildings were transformed into the 4-Star Quarters Hotel on Florida Road. Featuring 23 air-conditioned guestrooms, Quarters Hotel Group also has another property on Durban’s Avondale Road and in Hermanus in the Western Cape. From international diplomats to local leisure guests, many regulars agree that The Benjamin Hotel on Durban’s trendy Florida Road feels like a ‘home away from home’. The hotels small and charming character is hidden from the nearby bright lights of Durban. 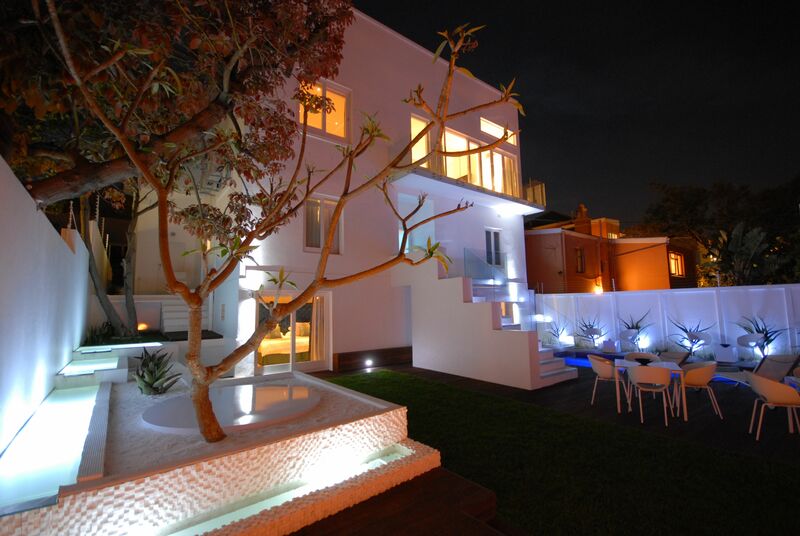 Behind the tree-lined street, one steps into the quiet sophistication of one of eThekweni’s most historic buildings. Each of The Benjamin’s 43 double rooms is tastefully decorated and fitted with creature comforts, while attentive staff will go as far as possible to satisfy the professional or personal needs of every visitor. 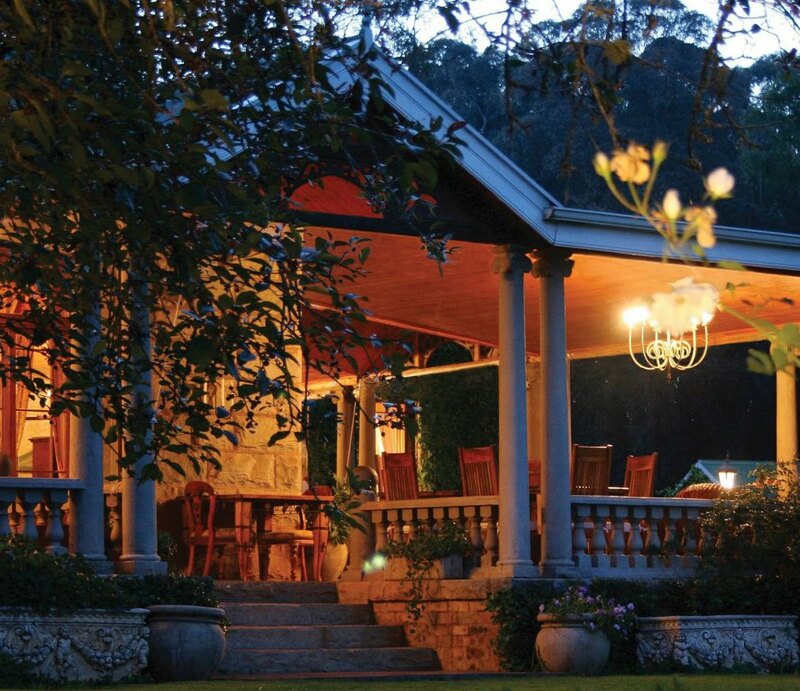 An award-winning hotel and restaurant situated on Summerhill Stud in the picturesque KwaZulu-Natal Midlands, 5-Star Hartford House was once the home of the Prime Minister of the colony of Natal. 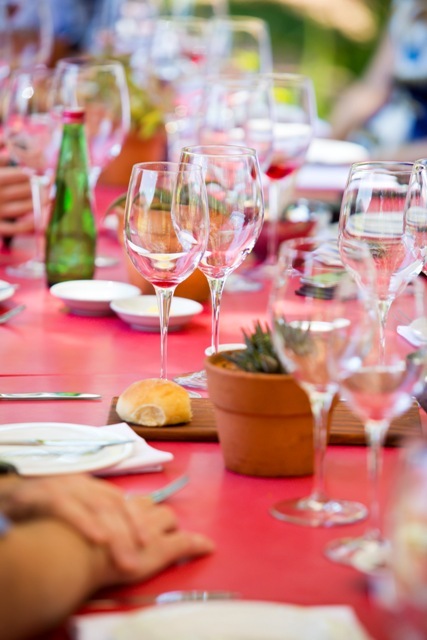 South African celebrity chef Jackie Cameron is the resident culinary expert at Hartford House so it goes without saying that guests are in for a rare gastronomic treat every time they sit down to eat. Hartford House is located in close proximity to some of the Midlands’ most sought after attractions including the battlefields, bushman cave paintings and Drakensberg Mountains. The 4-Star Liedjiesbos Guest House near Bloemfontein is all about beautifully decorated rooms, peaceful surroundings and tasty homemade breakfasts. Liedjiesbos was purposely designed by one of the region’s leading architects to offer spacious and comfortable accommodation in a peaceful farm like atmosphere, without compromising on privacy and luxury. Guests love it for its eclectic décor, indigenous garden and the friendly and warm hosts. 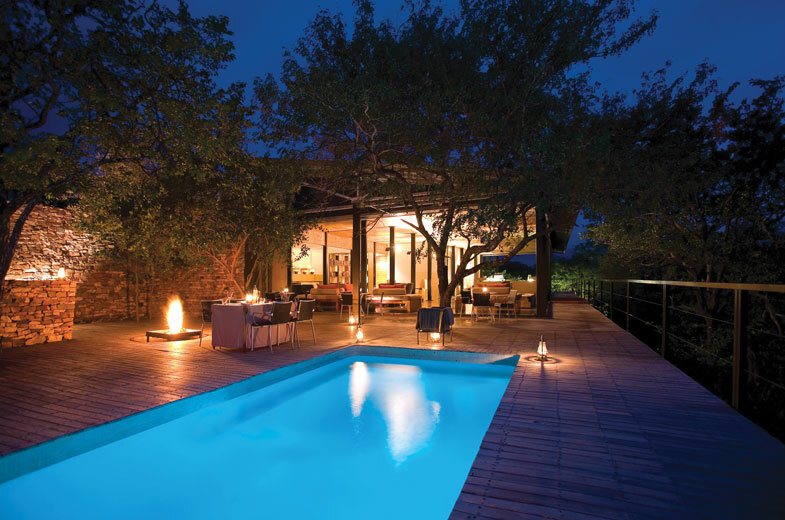 In one of the Kruger Park’s wildest and most remote areas lies a luxurious safari lodge offering a unique Makuleke accommodation adventure. According to one guest The Outpost is ‘a slice of African heaven’ – simple, clean lines combining raw materials such as steel and concrete work well in the airy spaces of the hotel. The bold, modern design of The Outpost emphasises its beautiful surroundings but blends into, and preserves the wilderness that is its home. Game drives and bush walks are undertaken in what is arguably one of the most scenically beautiful and diverse wilderness areas in the Kruger National Park. 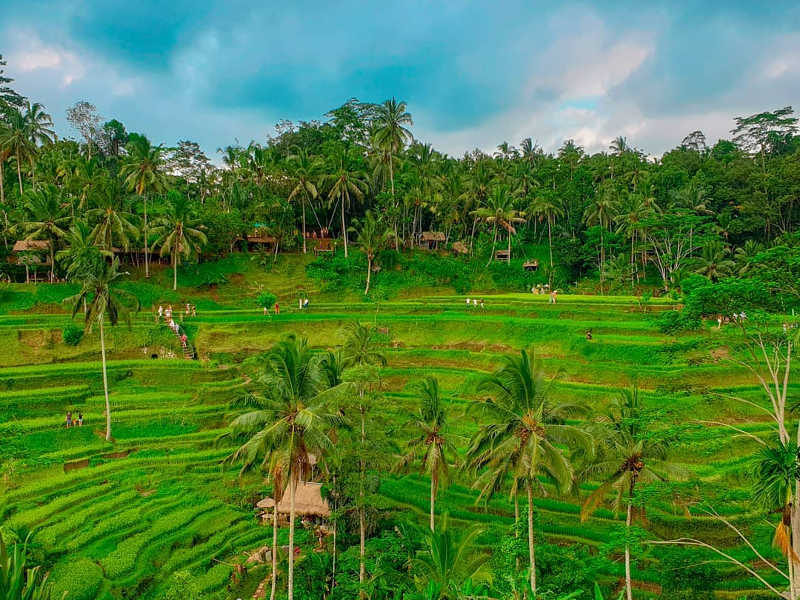 Although there are plenty of things to do and see during the daytime on your trip, having a hotel you’re excited to come home to and recharge will make your experience even more pleasurable. There are many boutique hotels in SA, but we have chosen our favourites all across South Africa to help you find a comfortable place to stay wherever your adventures take you. This is extremely helpful, i’m wondering for useful and effective one. u just describe in very simple way. Mpumalanga at Kruger national park is beautiful. We enjoyed our time and would recommend it to anyone visiting Kruger. The choice of material that is not too luxurious but not ordinary and that allows you to enjoy the beautiful surrounding scenery. Great list! We stayed at POD Camps Bay and at Akademie Guest House during our recent trip to Africa and loved them both. We also stayed at the Birkenhead House in Hermanus which was such a gem! Amazing country with so many stunning boutique properties. Surely there must be something available in the Northern Cape as well…..
Maybe contact the Boutique Group, with guesthouses and farm lodge in the Upper Karoo. In the Eastern Cape, Prana Lodge in Cintsa far surpasses any of the establishments mentioned here. It’s listed as a lodge but is a small boutique hotel. Best in South Africa! For those who are looking for botique hotels, its really a nice idea to check this out since these places look amazing and I thing the comfort in staying in one of these is really great. The Park Paradise Bikaner is very Good hotel for Conference halls in Bikaner city with large rooms and in a perfect location. This hotel is right next to an excellent facility for the business conference, Educational Conference and its services etc. Fantastic suggestions! 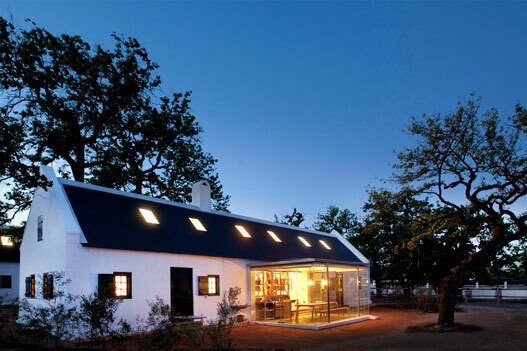 One to add to the South Africa section would be Four Rosmead Boutique Guesthouse. 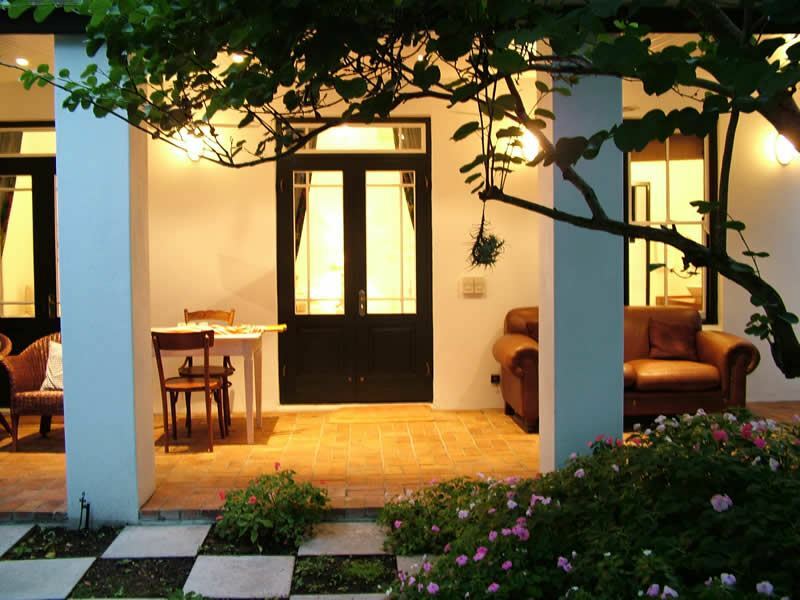 It’s a quaint bed and breakfast property located in Cape Town and we just love it! between the indoors and outdoor entertainment area. Please feel free to contact me for a complimentary stay and experience hospitality at it’s best!